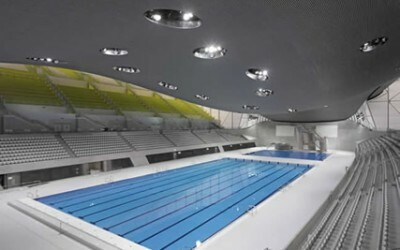 Areas Supplied: Pool Tanks, Pool Surround, Wet and Dry Changing areas, Entrance Area, Corridors. 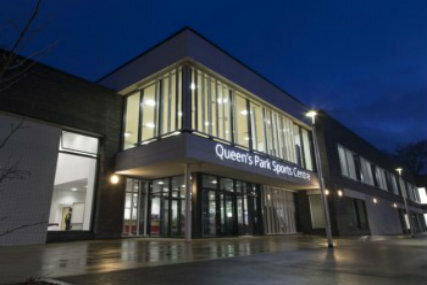 Completed in September 2015; The multi-million pound, Sport England funded Queens Park Sports Centre, facilitates a wide range of leisure services for the Chesterfield community. 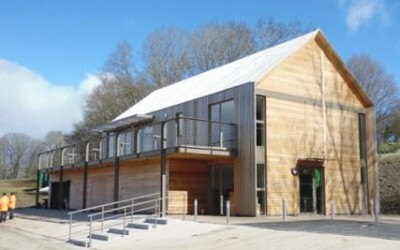 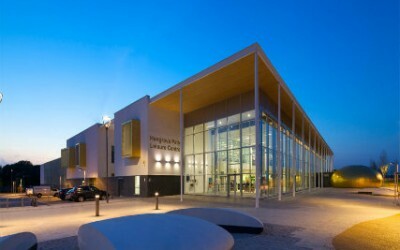 The new centre has encouraged the public to engage with classes and activities held in the brand new facilities, including an eight lane swimming pool, learner pool with children’s water features, eighty station-gym, eight court sports hall, two squash courts, group exercise studio and a café. 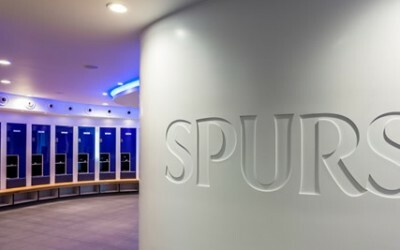 Working alongside architects Darnton B3 and construction group Morgan Sindall, Spectile Ltd proudly supplied the tiling package for the pool tanks, pool surround, wet and dry changing areas, corridors and entrance area.